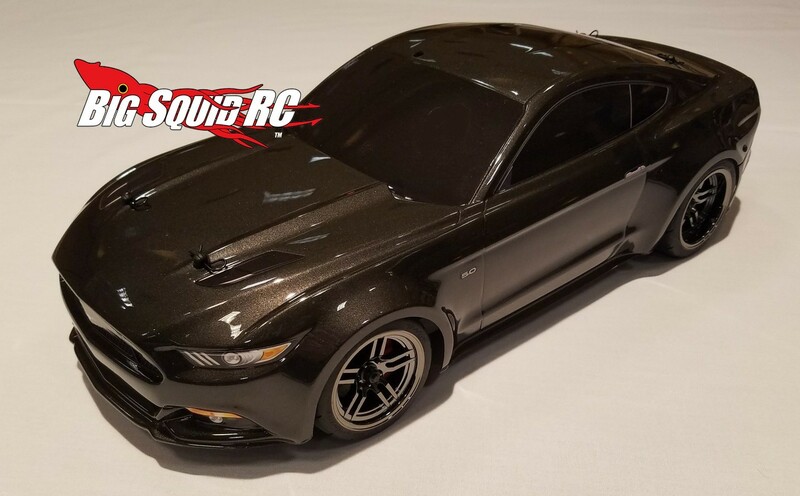 Spotted – Traxxas Ford Mustang « Big Squid RC – RC Car and Truck News, Reviews, Videos, and More! 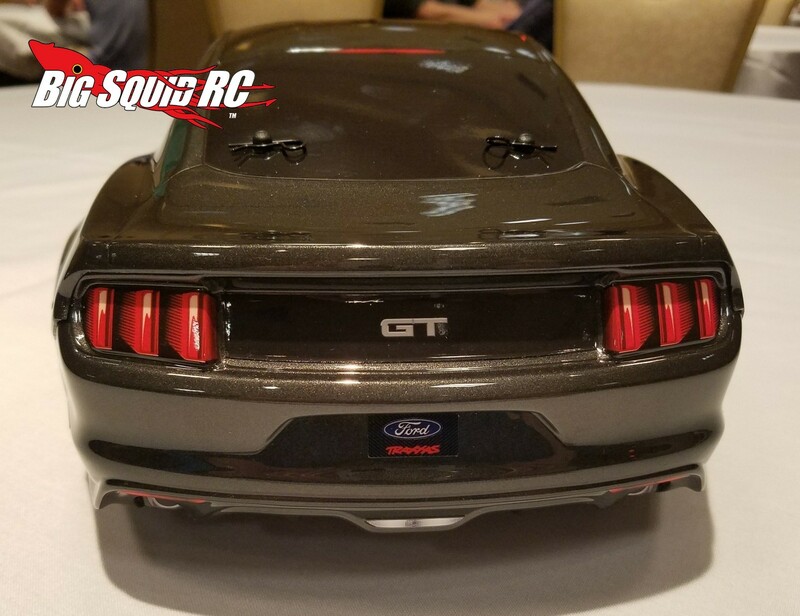 Spotted by our contributor Andrew Schaefer at the NRHSA Show in Vegas this week is a new Traxxas Ford Mustang Body. We are told that the Mustang body will be sold as an accessory and that there is no release date at the moment. 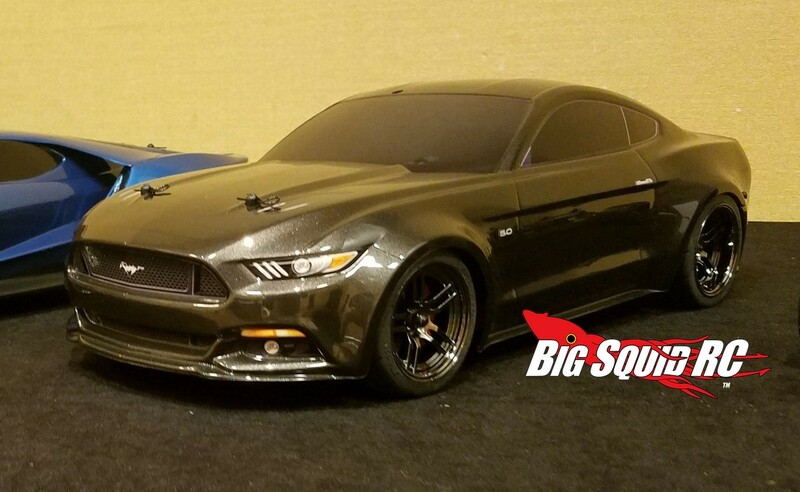 The Mustang sure looks cool in person with loads of scale detailing and it is sized to fit cars like the 4-Tec 2.0. 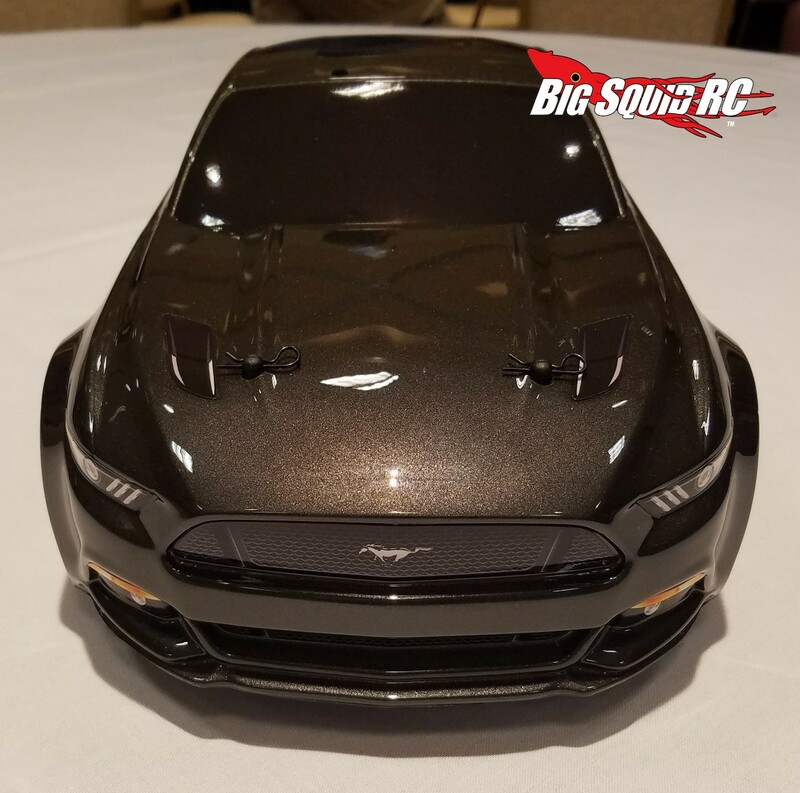 We will bring you more details on the Mustang as they become available, until then you can Hit This Link to check out the official Traxxas website. Hit This Link to read more event coverage on BigSquidRC.